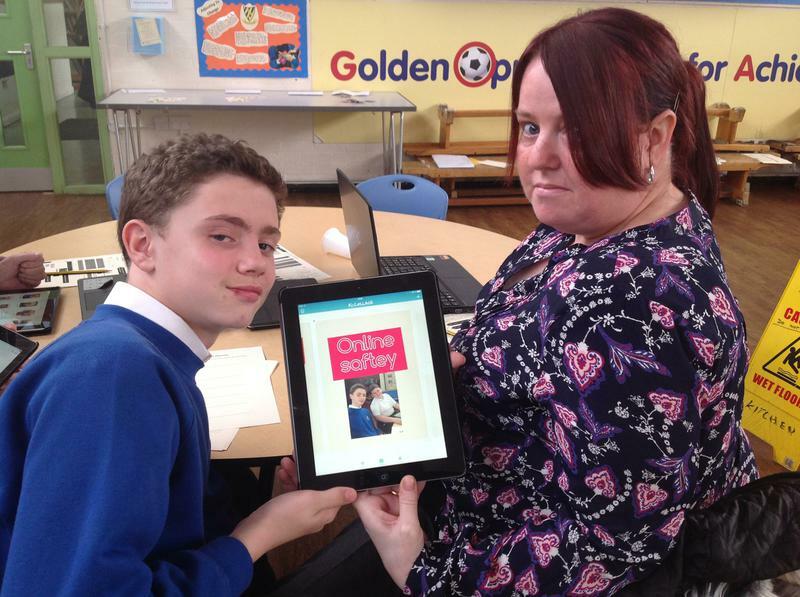 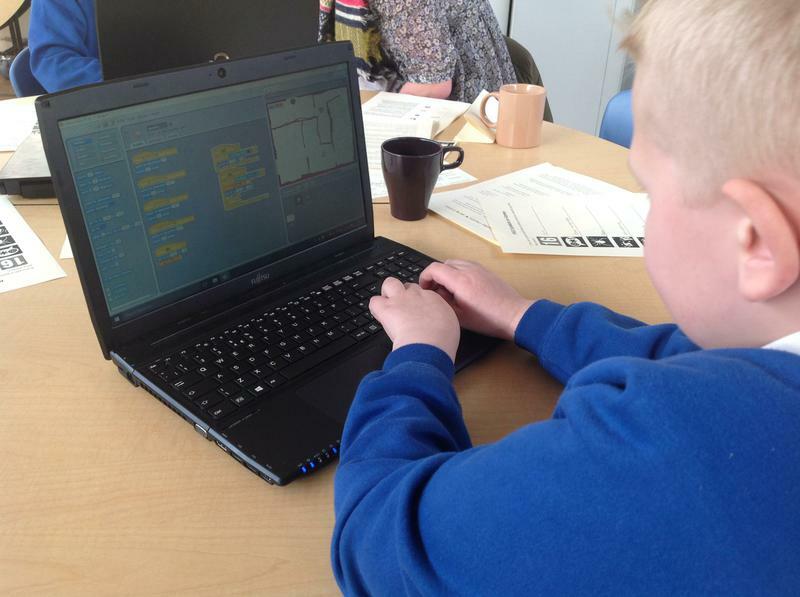 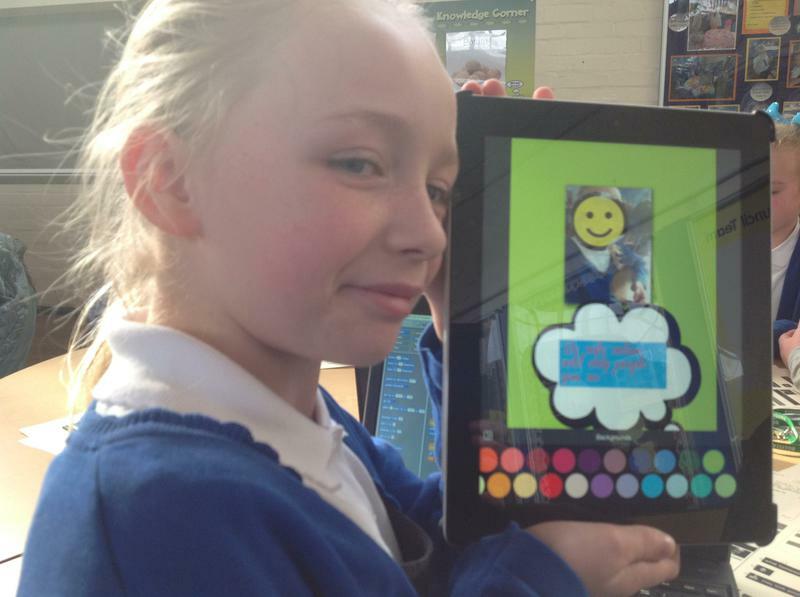 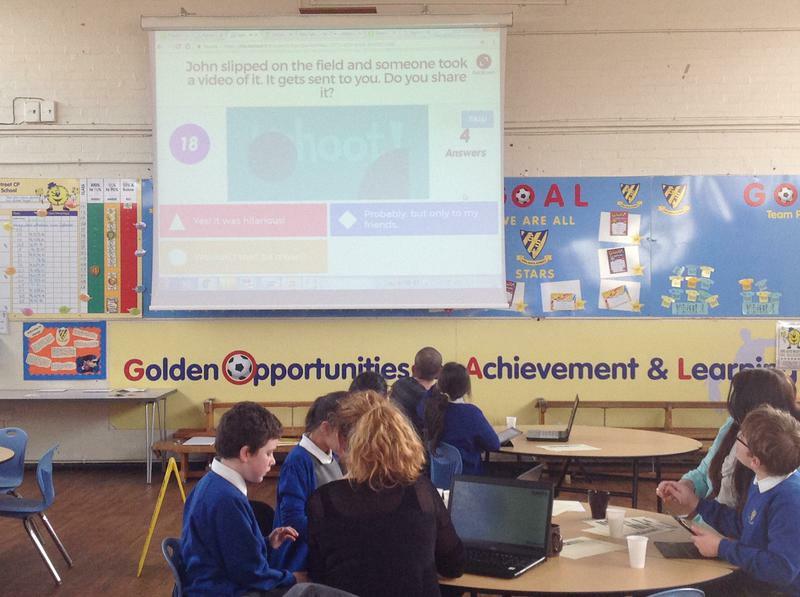 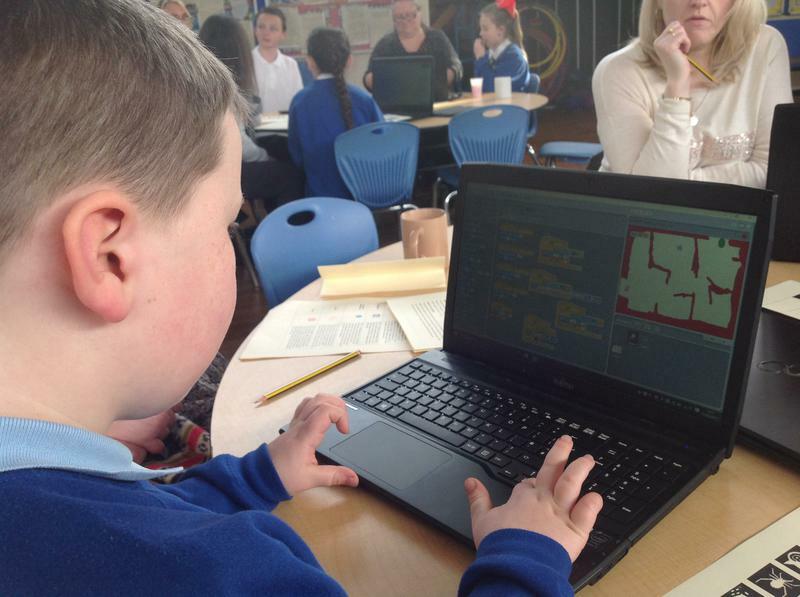 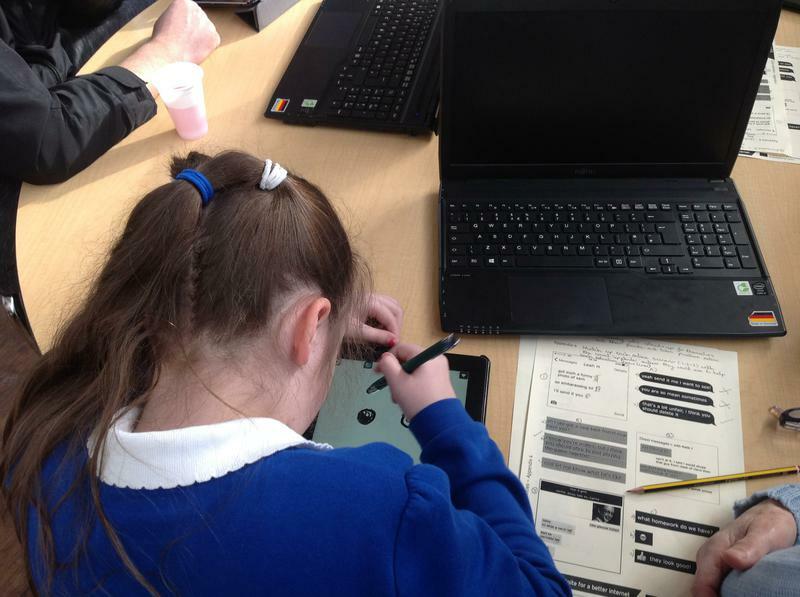 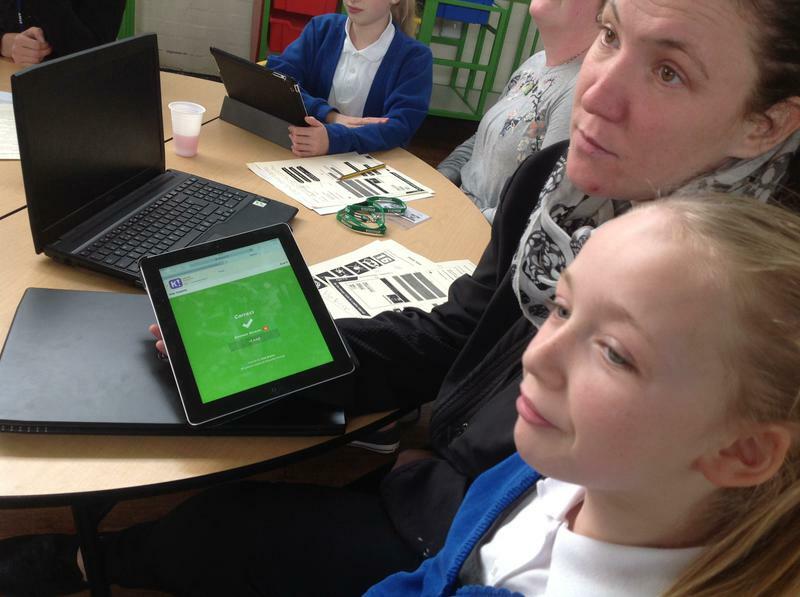 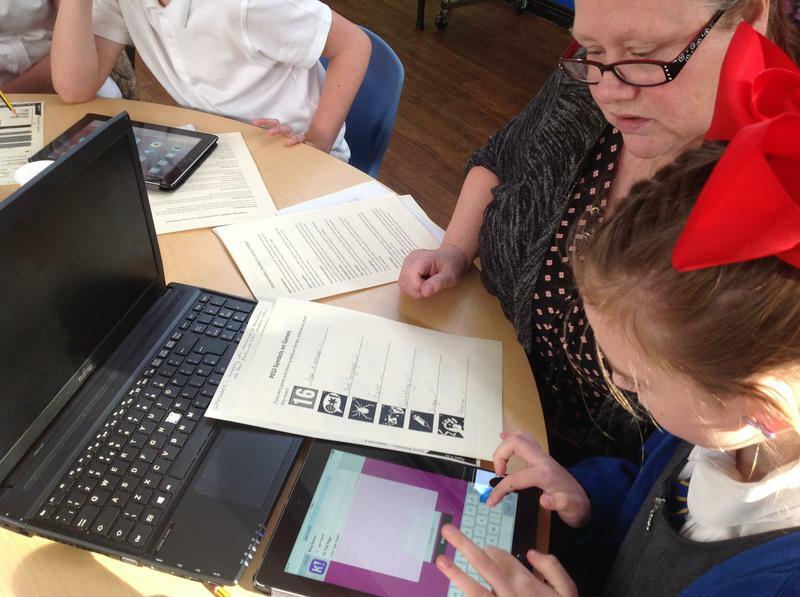 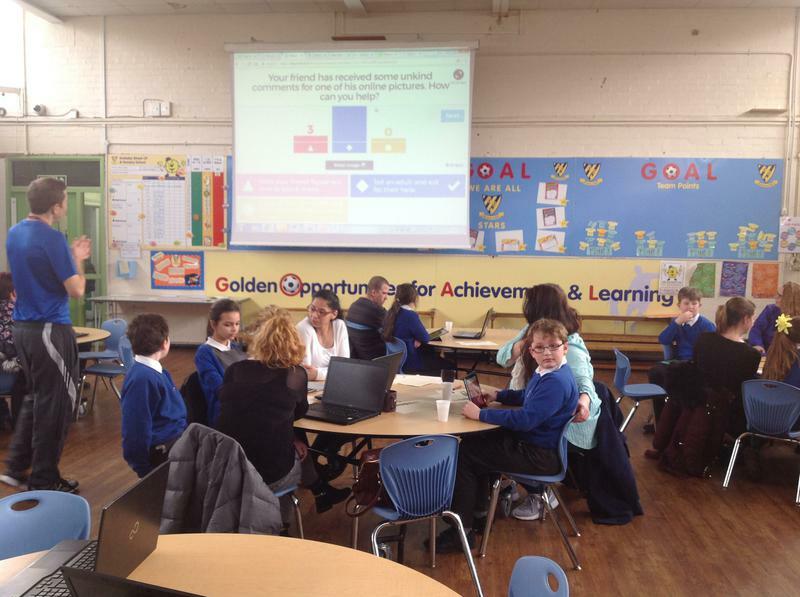 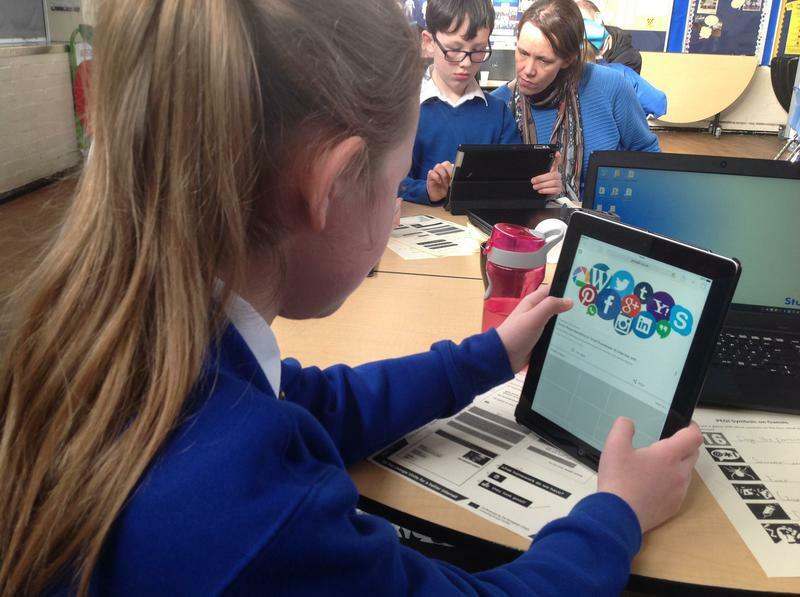 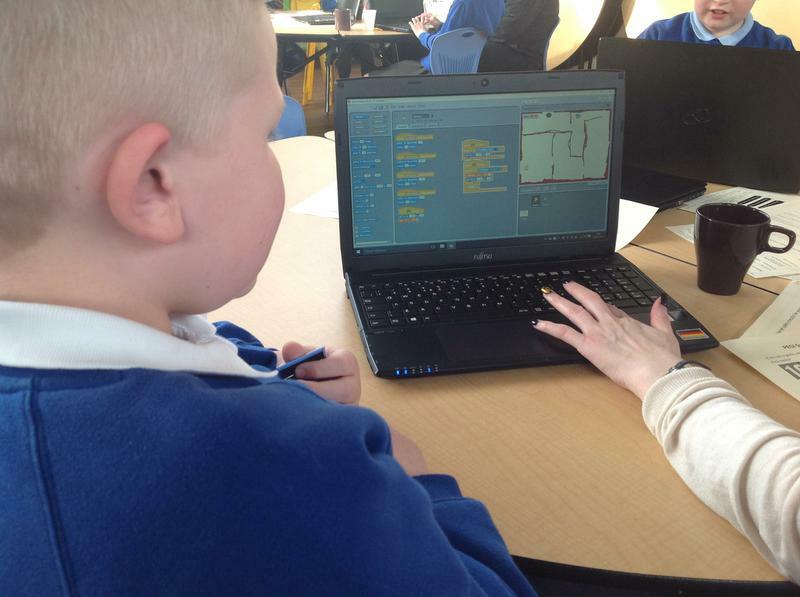 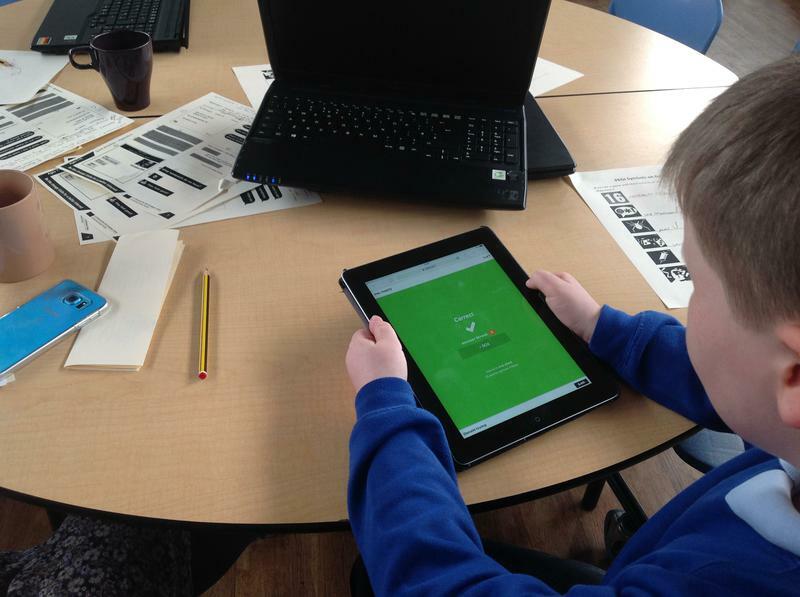 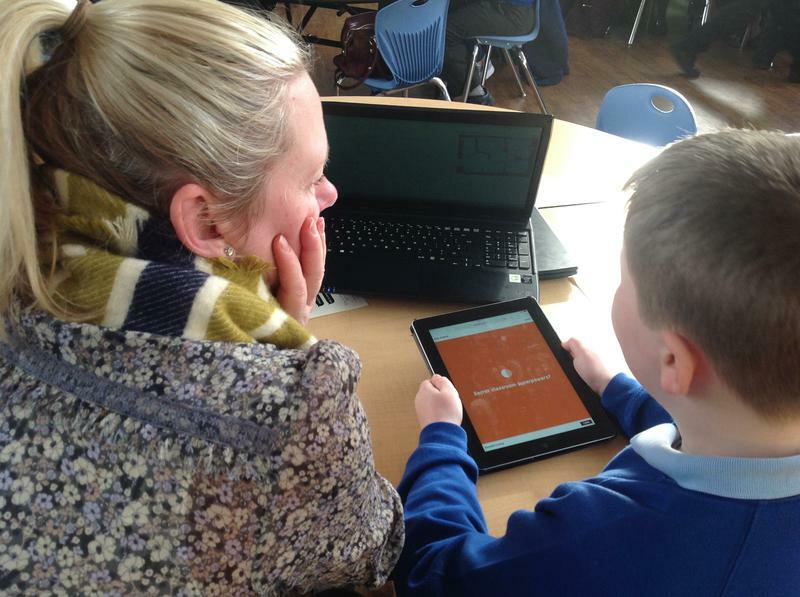 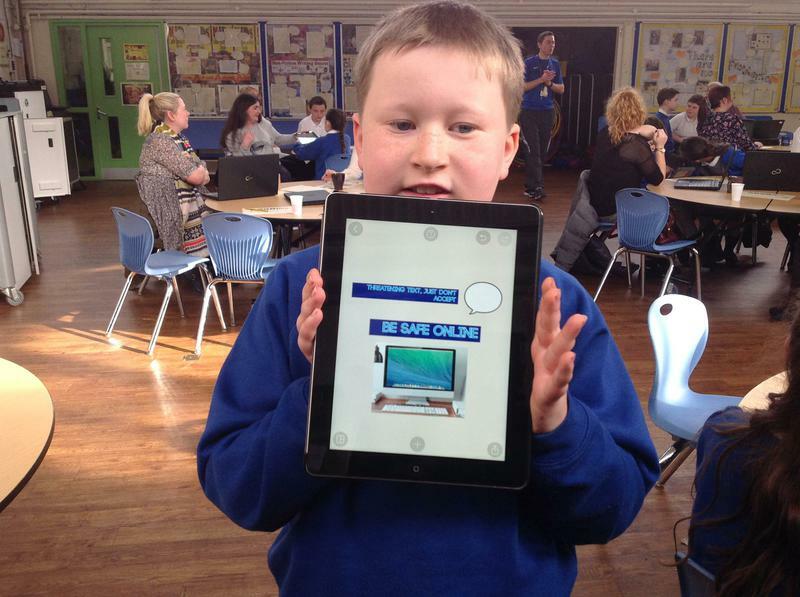 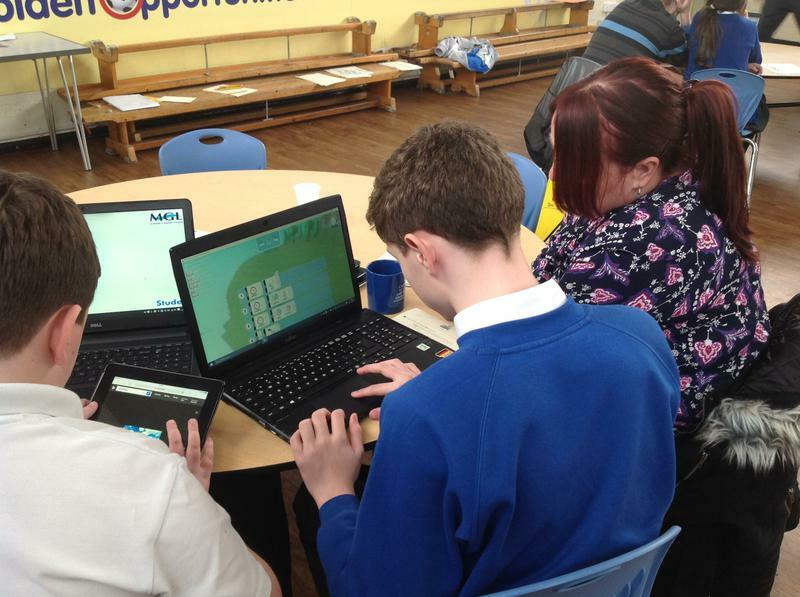 At Gwladys Street we are very lucky to have a range of ICT equipment that aids children in their work - children are able to use ipads, laptops and a radio station to present their work and use internet based learning programmes such as Spag Online, Mathletics and Spellodrome. 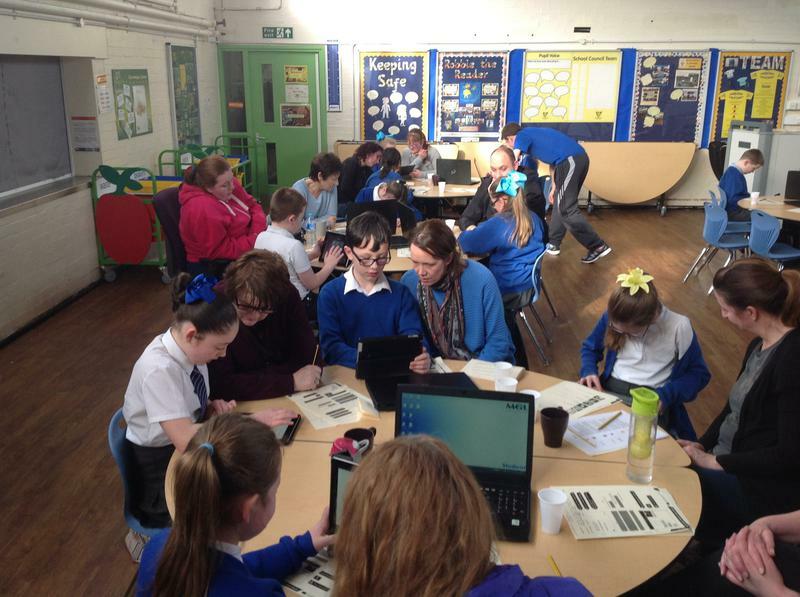 We also have a large green screen to enhance their work, for example, Year 6 pupils have become journalists next to the Berlin Wall. 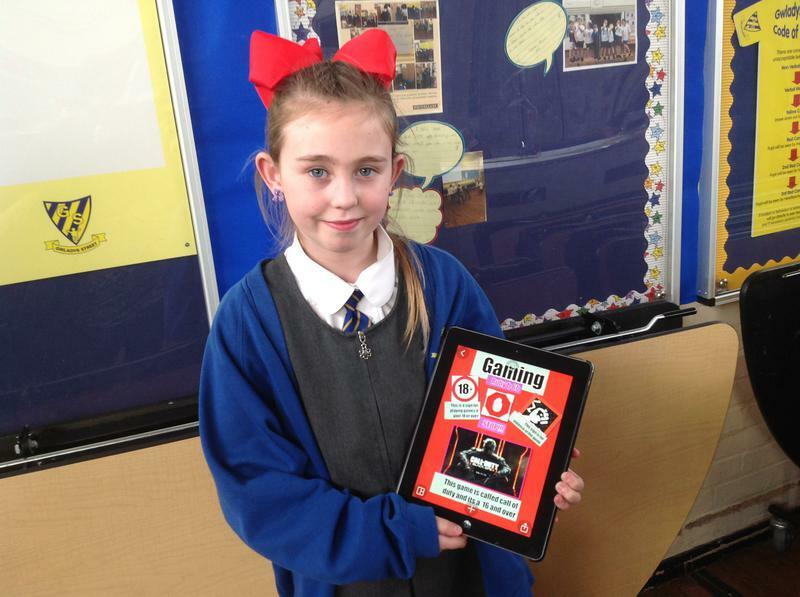 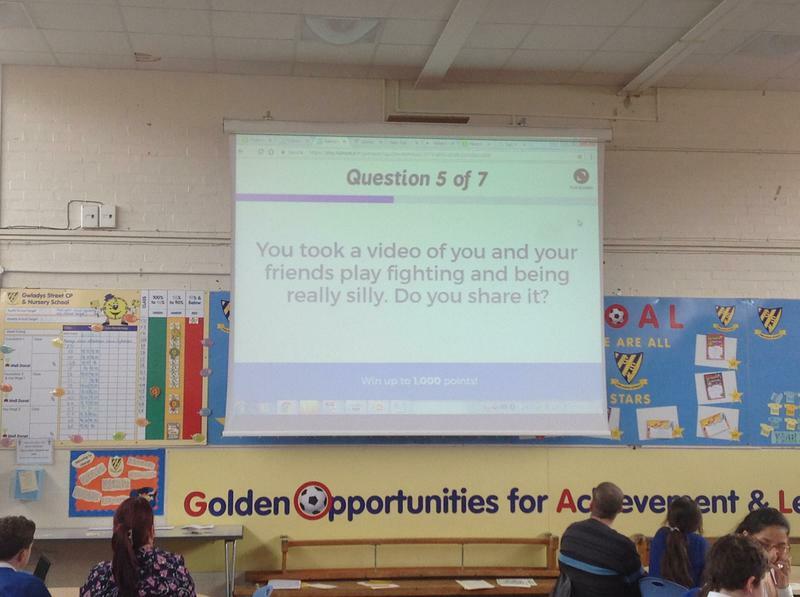 The children are encouraged to produce their own videos. 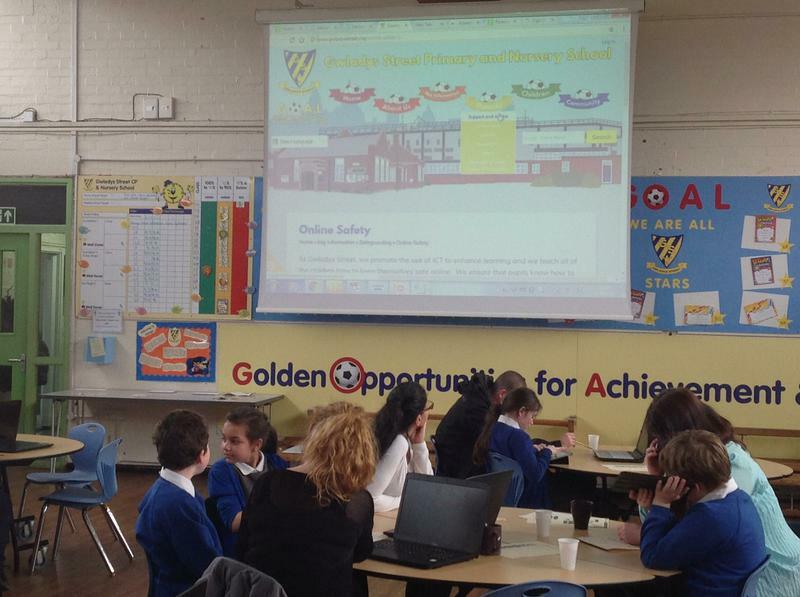 At Gwladys Street Mr Fidler is introducing a new computer scheme to support the children with their programming skills. 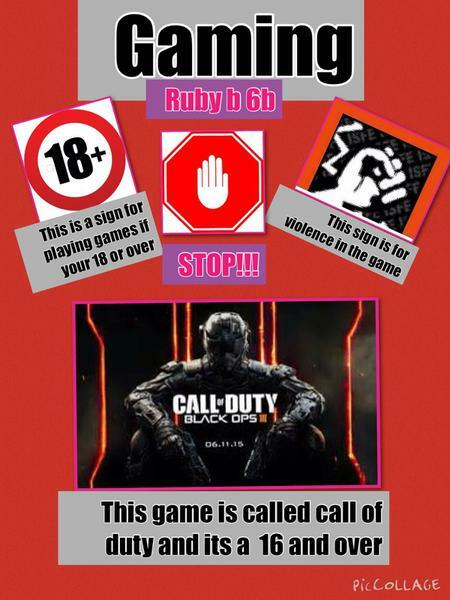 These skills will be on the website soon. 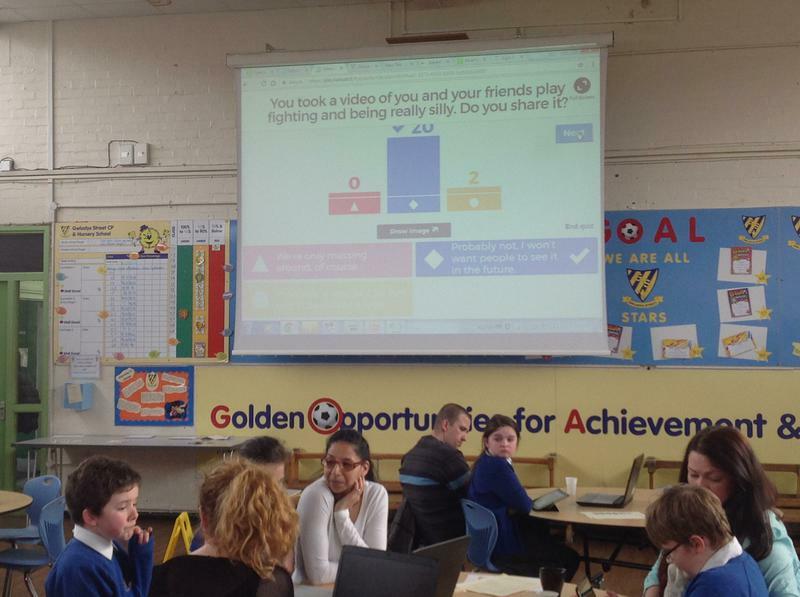 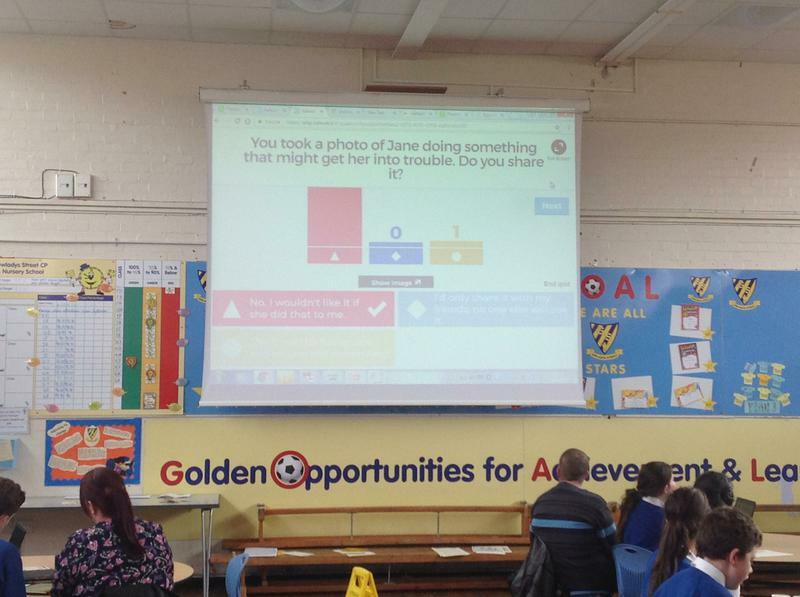 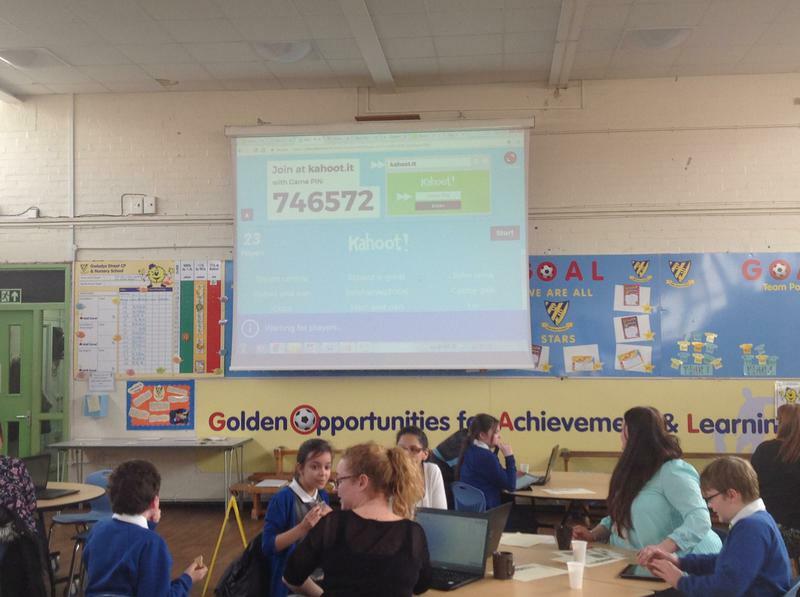 To celebrate Online Safety Week, we held assemblies and activities in classes to support our understanding of the advantages and disadvantages of using the internet. 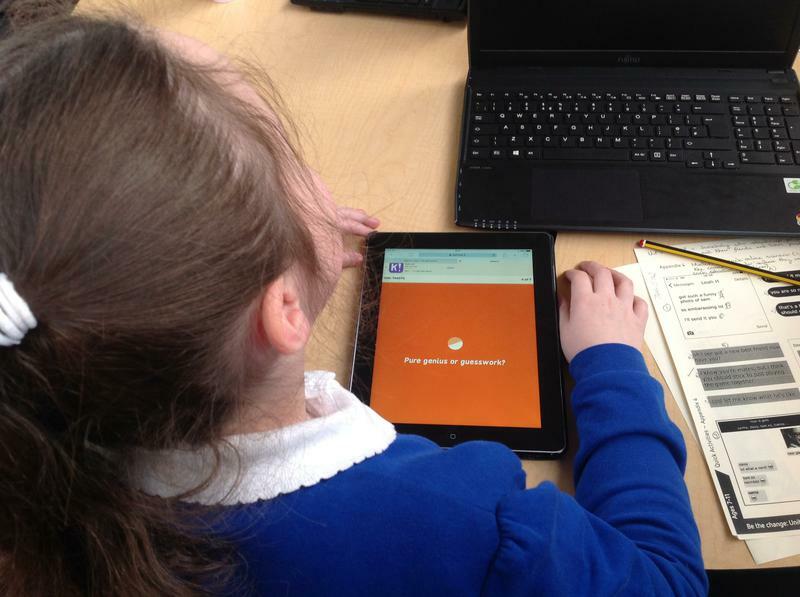 We talked about our responsibilities to look after ourselves and others on the internet. 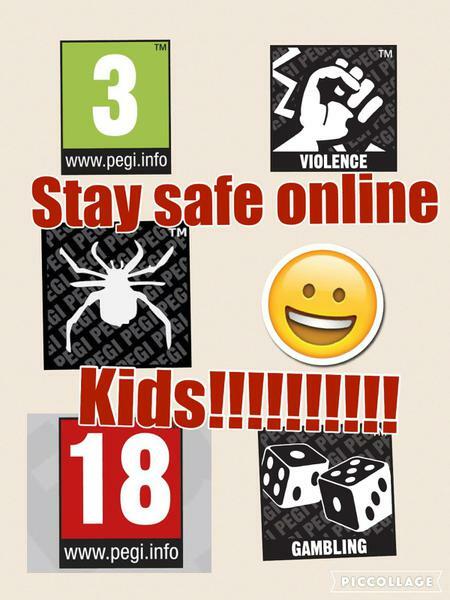 Also, we all know who we can talk to in school if we have a problem on the internet. 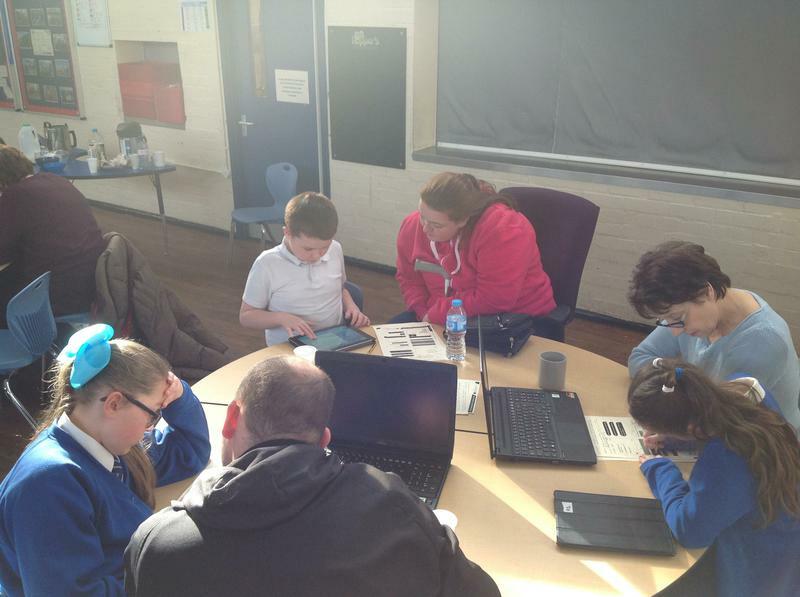 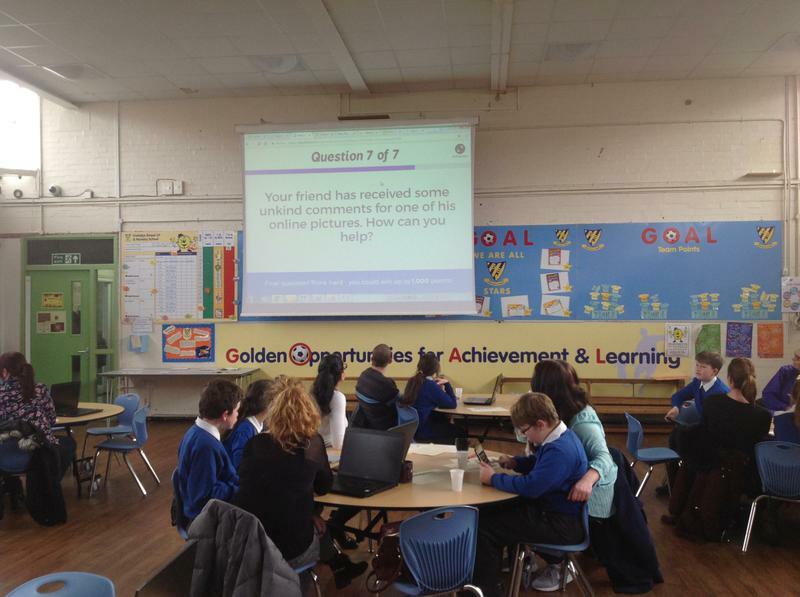 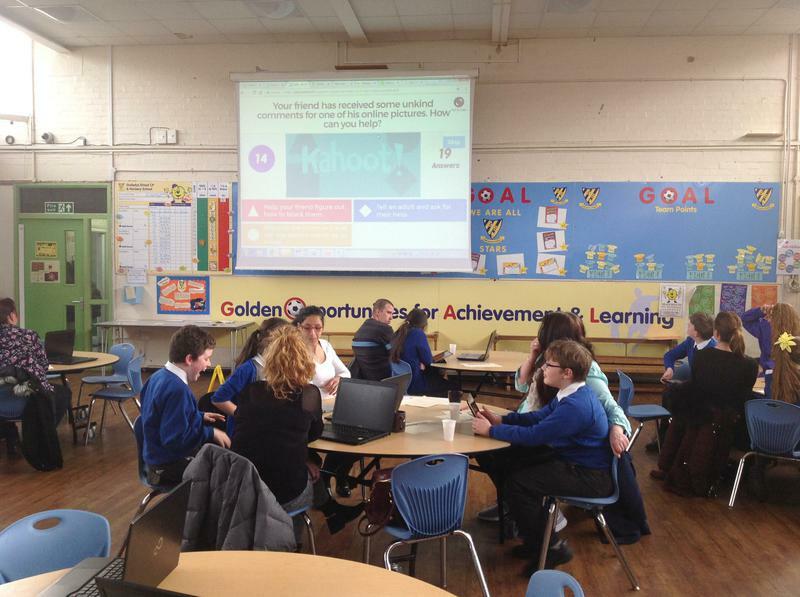 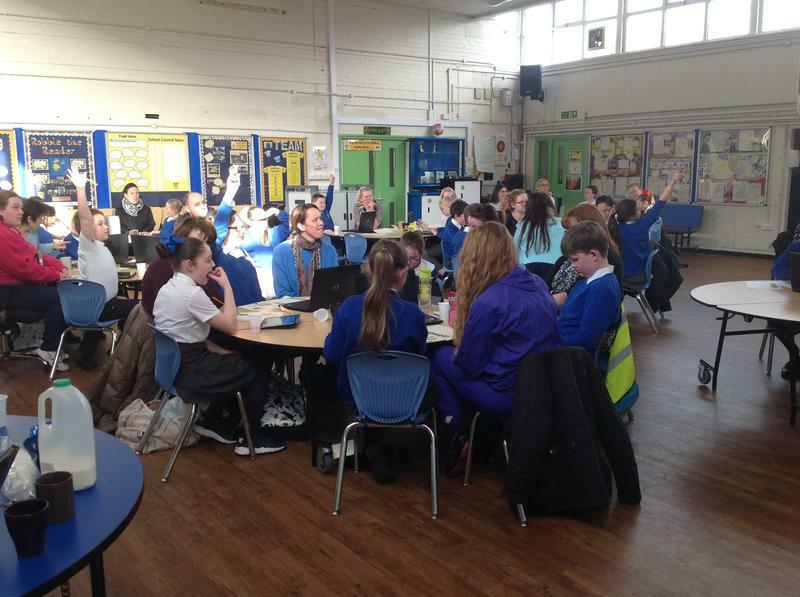 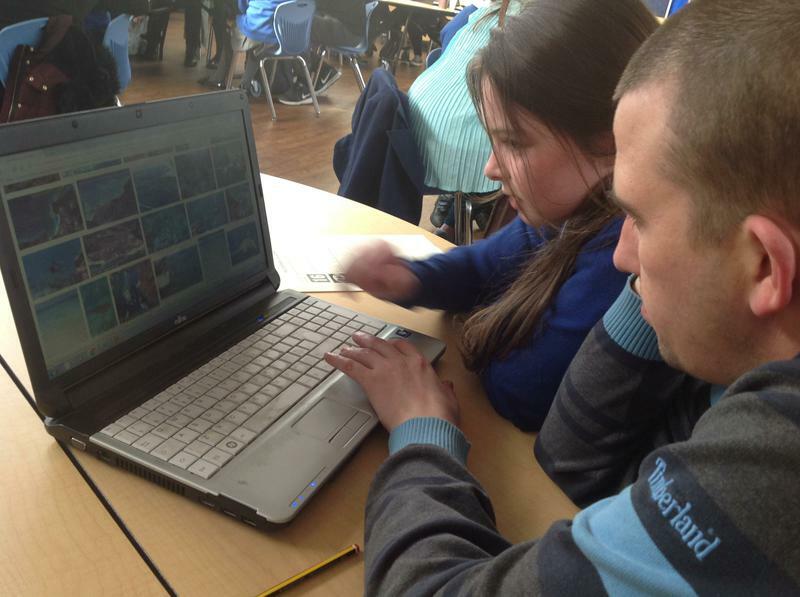 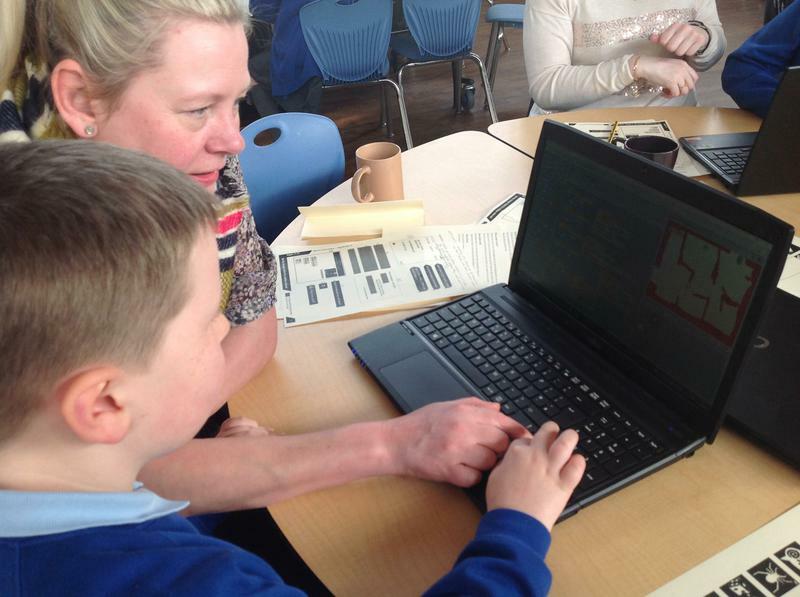 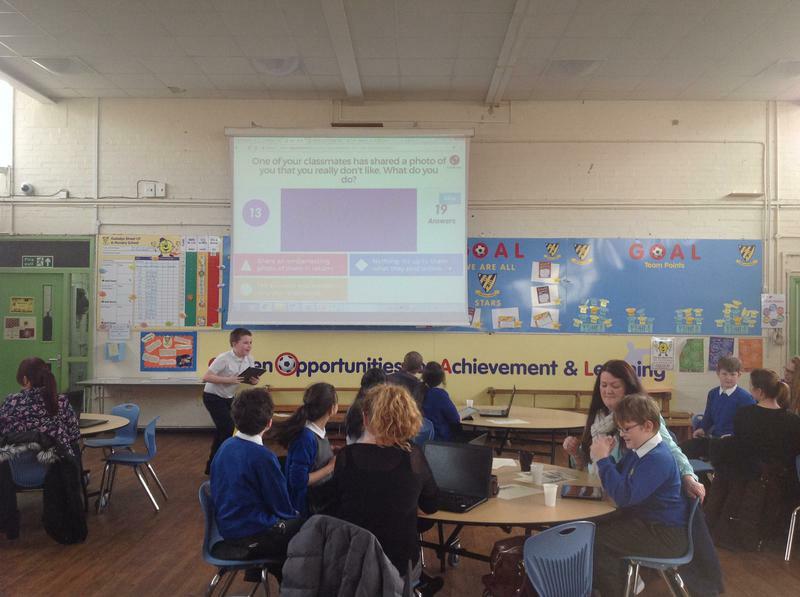 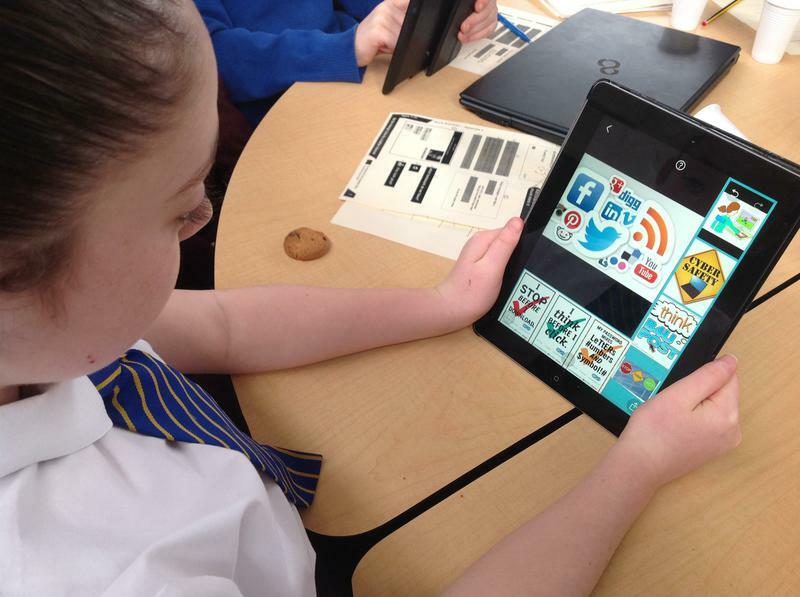 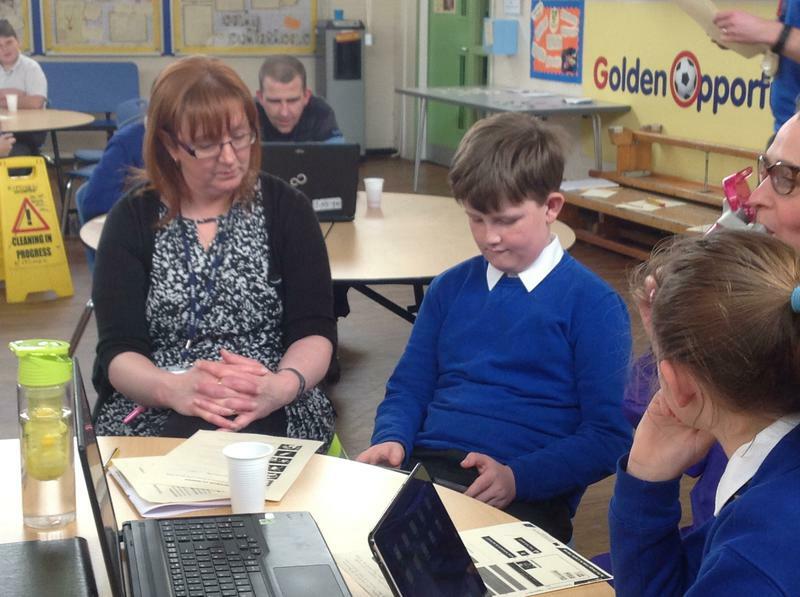 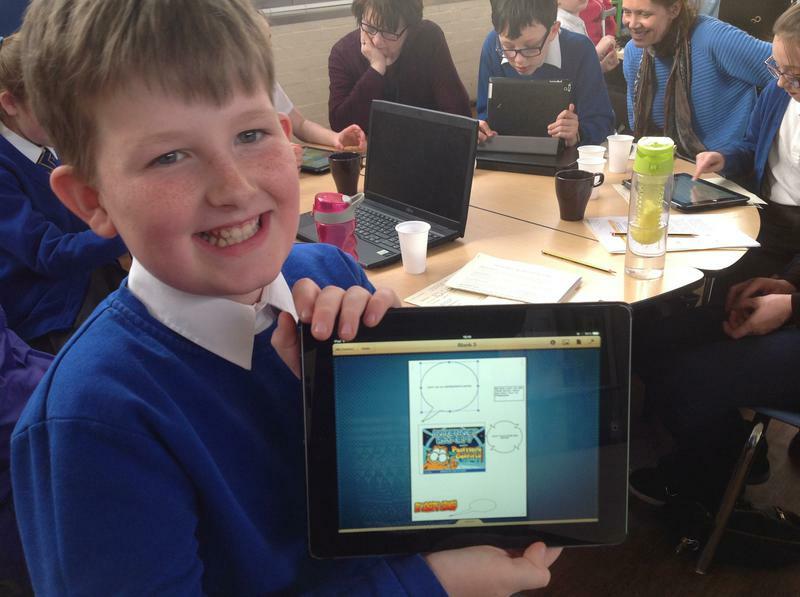 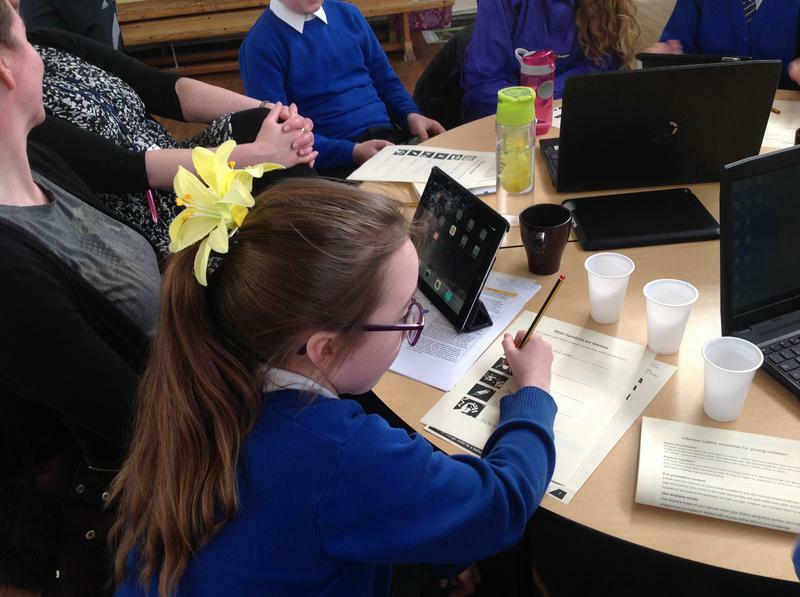 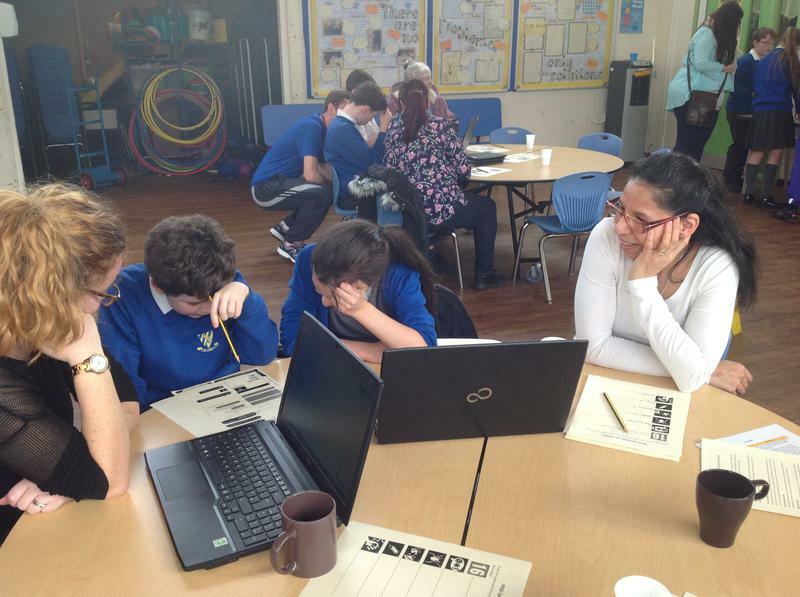 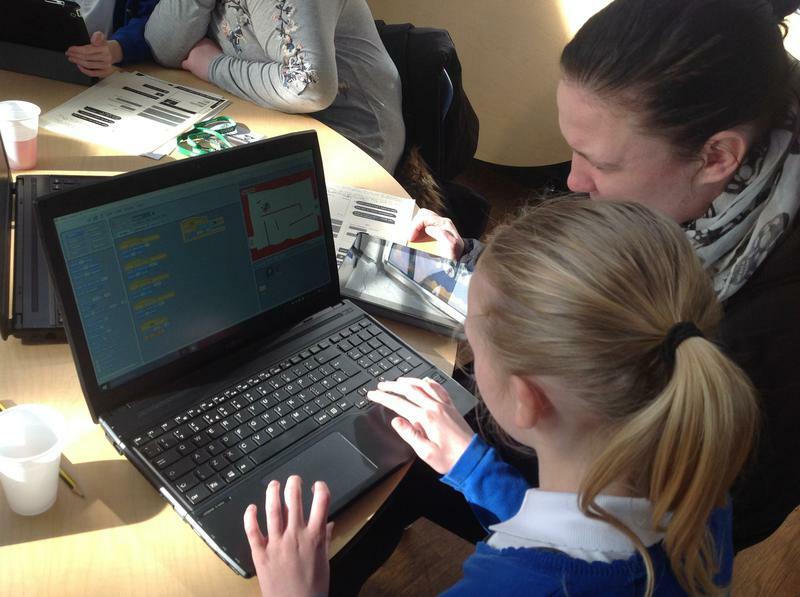 Check out the photos below, working with our parents and carers at our cyber coffee workshops and also see some of the online safety posters we created. 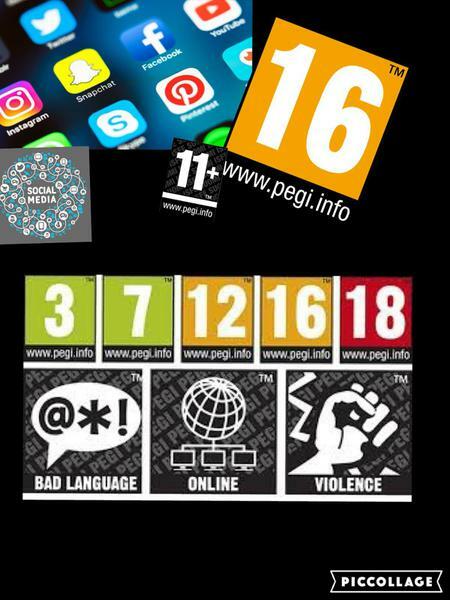 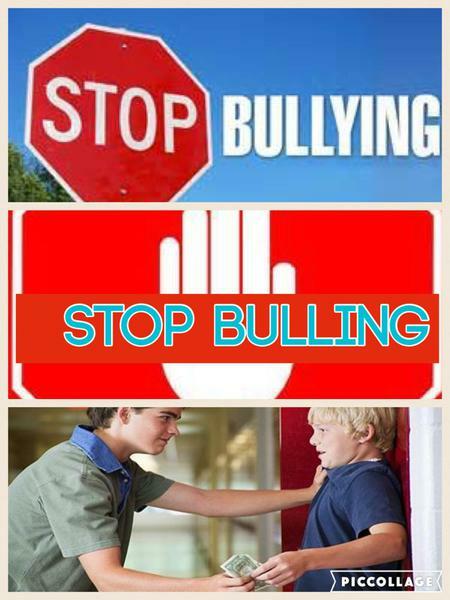 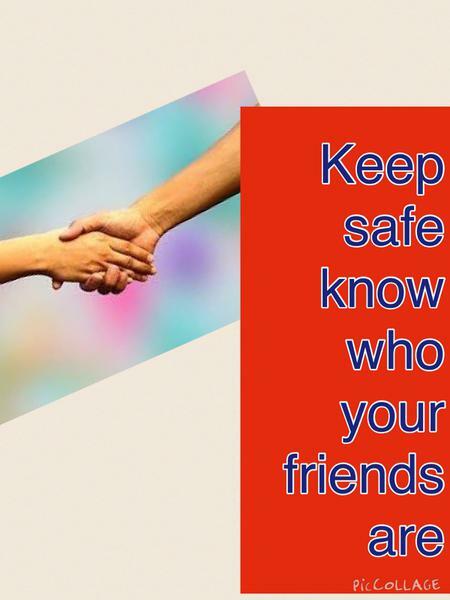 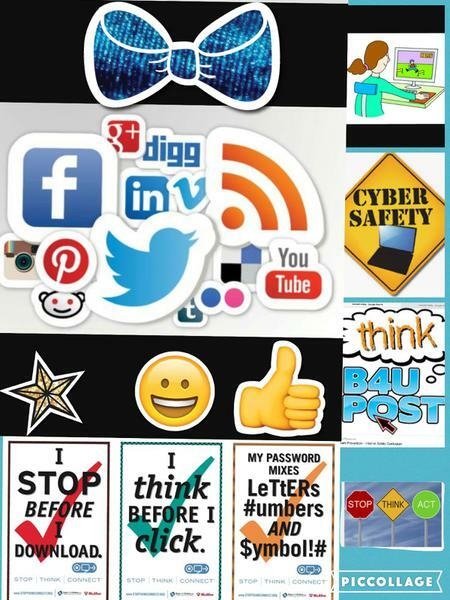 See the link below for further documents and support material for online safety. 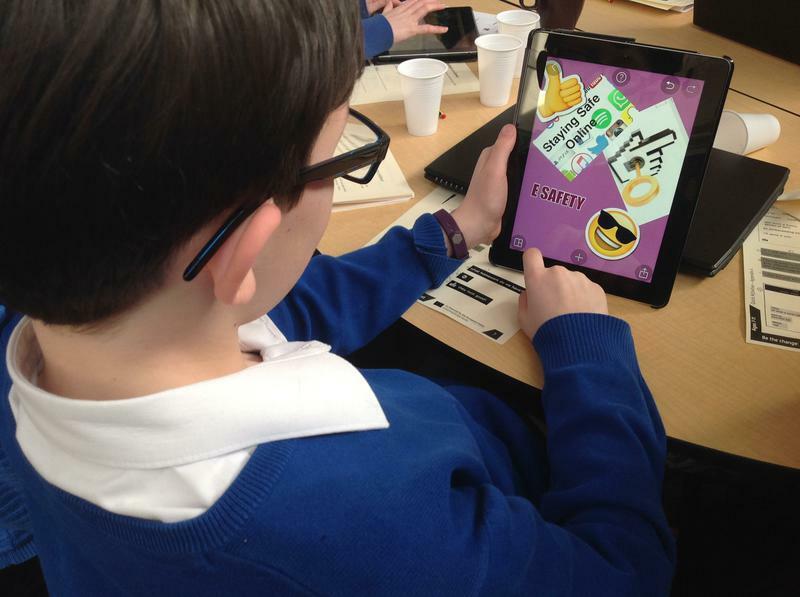 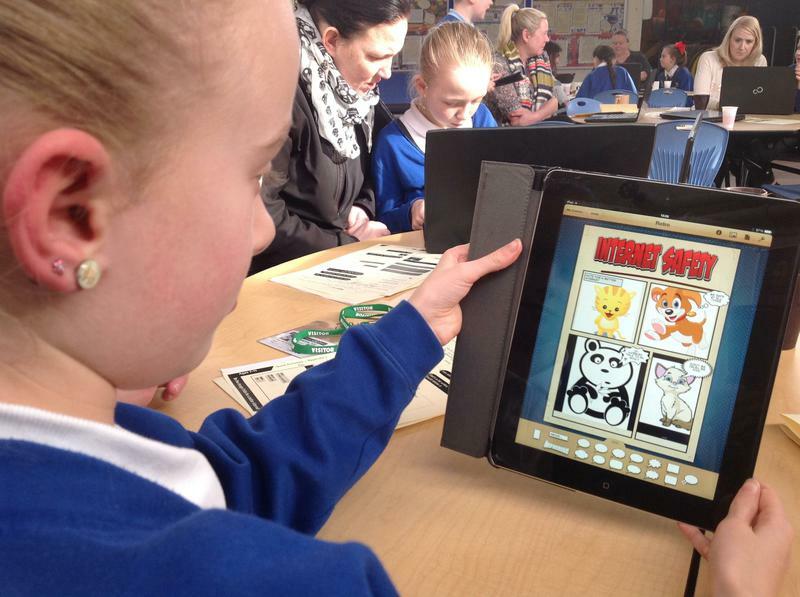 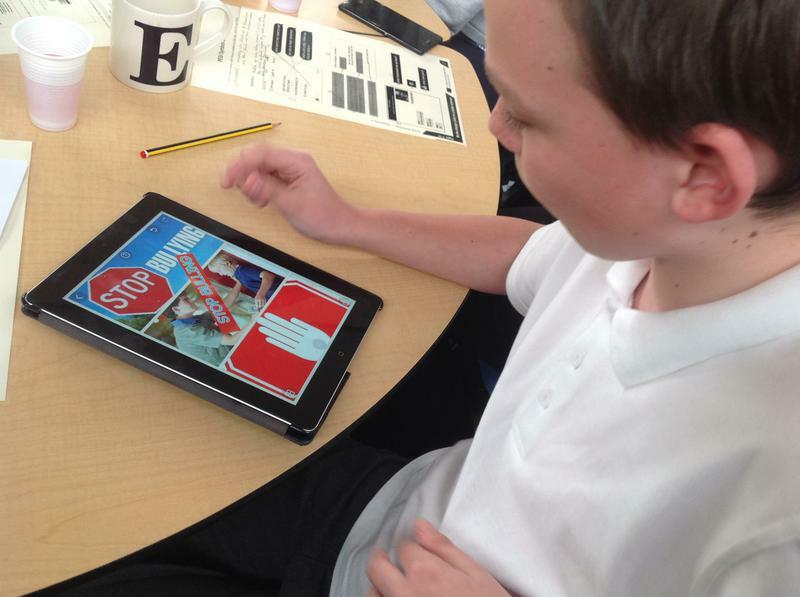 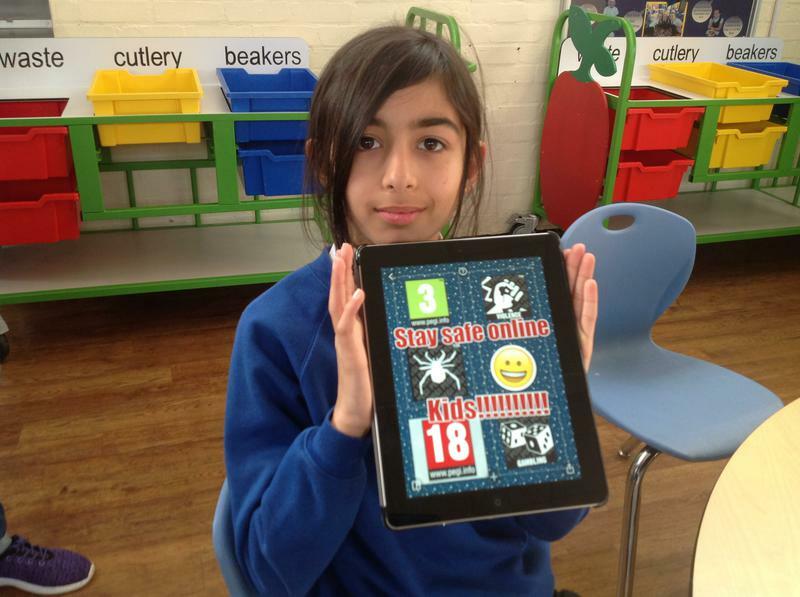 iPad apps to support Literacy A list of apps (free & paid for) to develop literacy skills. 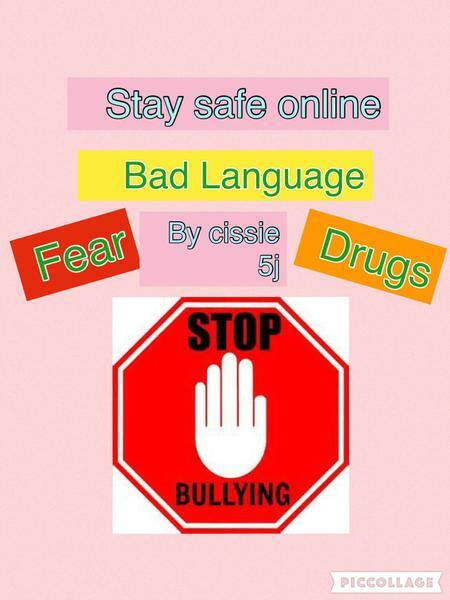 Online Safety Support Advice, support and documents for parents and carers.